A Weekend of Girls Lacrosse: Another beautiful week and weekend for us. 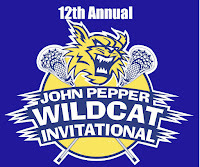 The Girls John Pepper Lacrosse Tournament was held at West Genesee and was bursting at the seams with people. Both the girls and boys tournaments are run incredibly well by their organizers and both bring in dozens of college scouts and coaches as well as parents and players from all over the US. Thank you to all of the volunteers and attendees that participated this weekend. Mark Your Calendars for the Turf Field Naming Ceremony: Please remember that we will be dedicating the turf field to the boys lacrosse coach, Mike Messere, during the Boys John Pepper Lacrosse Tournament being held on August 1. The ceremony will begin at approximately 11:30 a.m.
Arts and Crafts: This past weekend, Syracuse was bustling with about a thousand other events. My wife and I had a chance to go to the Arts and Crafts festival that was held downtown. We really enjoy viewing local artists at their finest. As we saw about half of Camillus at the festival, it looked like many of you had a great time there as well! 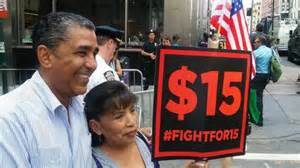 Raising the Wage, Starts a Debate: You might have heard that New York State is raising the minimum wage to $15 per hour for fast food workers that are employed in a fast food establishment with thirty or more locations nationwide. For our area, the minimum wage needs to increase to that level by 2021. Over the past week I have read more opinions about this topic than I can count, but it is important to know that your teenage children (and maybe older) are in debate mode as well. As I walked through summer school last week several students told me that there was no need for them to finish high school because they can just work at a fast food restaurant and make $15 per hour. They cite day care providers, nurses, soldiers, and retail workers as those who make less than $15 per hour and many of them have had to complete at least four years of college to get the jobs they have. This is a very interesting debate. We graduate students with the skills to do whatever they want to do after high school. They leave us with the knowledge needed to go on to become bankers, lawyers, doctors, retail workers, soldiers, day care providers, nurses, fast food workers, teachers, etc. So why would we discourage a recent graduate or maybe a senior from trying to get a job in the higher wage fast food market? The answer is more complex than you might think. When I respond to students I tell them that the economy today is tricky. There are many adults with college degrees who are working in the fast food industry because they cannot find jobs in the fields that they have been trained in. I remind them that although it continues to be difficult for students to find jobs, the likelihood of a student or recent graduate taking a $15 job away from an adult is probably unrealistic. 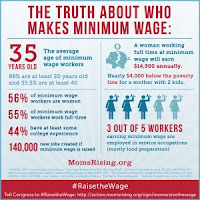 I cite the recent increase in minimum wage in Seattle, Washington (http://www.forbes.com/sites/timworstall/2015/03/16/we-are-seeing-the-effects-of-seattles-15-an-hour-minimum-wage/), as well as the immediate fallout in New York City (http://www.nytimes.com/2015/07/27/nyregion/proposed-minimum-wage-increase-for-fast-food-employees-divides-low-wage-workers.html). I ask them what they want to do when they grow up, what things they would like to have, and how they would like to live. Most students want lives that are as good as we are giving them as parents, or better; I cannot fault them for that. I take their information and snap it into many jobs, including being a $15 per hour fast food worker, and we then discuss if they will be on target or not. 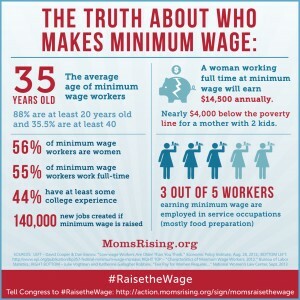 It is interesting that although it is sometimes hard to engage teenagers and young adults in conversation, they are talking about the minimum wage increase right now. Don't be afraid to join the debate, just be aware that your kids are pretty smart; so be prepared! How Much Can You Cram Into 20 Days? Greetings! I hope that these first twenty days of July have been relaxing and rejuvenating. Mine have been a little bit of everything. On the first of July my basement flooded during the torrential rain we had. That was a blast (in a sarcastic voice). We are still repairing drywall, paint, etc.as it has been the summer gift that has kept on giving. Family Vacations-History Lessons Along the Way: We recently took a trip to the Carolinas, which will most likely be our last family vacation. It was fairly emotional, although friends tell my wife and I that having an empty nest isn't so bad once you get used to it. While there, it was interesting to see New York education news make it to the south. The New York State Education Department parted ways with Pearson, who had been writing Common Core Learning Standard assessments for New York for the past five years. The state chose a new vendor, Questar Assessment Inc., who promises to be transparent to everyone, which would include teachers and administrators participating in all aspects of upcoming assessment creation. On the way back from the Carolinas we stopped at Gettysburg; the first time I had been there. If you have not had an opportunity to travel there, I highly recommend a trip to Gettysburg, especially with children from about fourth grade and beyond. As adults we know how pivotal Gettysburg was during the Civil War, but there are a lot of things to learn, see, and experience that gave me a renewed appreciation for human resolve, desire, and patriotism. I also found the visit to be very reasonably priced. You could find hotels for under $100 per night and up, and there was the most involved double decker bus tour that cost about $20 for adults and much less for kids (buy tickets for the top deck, you will thank me later). The drive was about four and a half hours, give or take. My wife and I also celebrated our 21st wedding anniversary with a weekend trip to New York City. 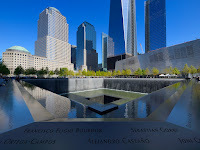 While there we caught a Broadway show and also visited the 911 Memorial, which was moving to say the least. 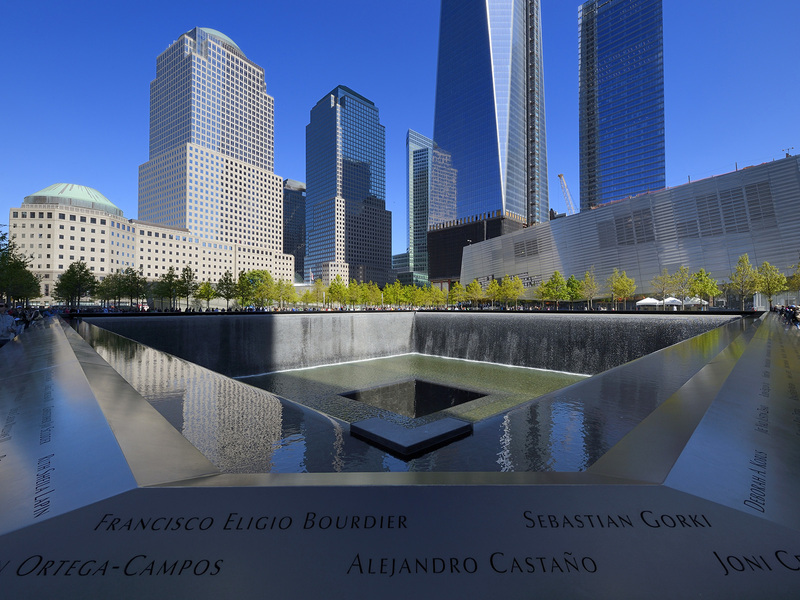 If you haven't been there, put a visit to the memorial on your bucket list, especially if you knew someone who lost their life or a loved one on that awful day. Unlike Gettysburg, in my opinion this memorial is NOT for children under seventh or eighth grade. Like Gettysburg, however, the price to visit is very low. We spent about two hours reading through everything and it reminded me just how heroic emergency service members, volunteers, and the passengers on the airplanes were. If you haven't visited this site yet, put it on your calendar. Capital Project Progresses: While I was away our contractors were cranking away on the Capital Project. A HUGE crane placed the air conditioning unit on top of Stonehedge Elementary School. 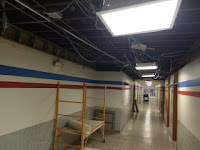 Also, the carpets, bathrooms, and locker rooms in various buildings were being torn apart and renovated. When everyone returns to the buildings in September they will begin to see physical progress. I am beyond excited to see these changes. 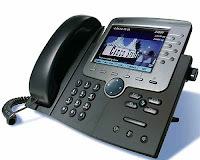 New IP Phone System: We also installed a new phone system called an Internet Protocol Phone, or IP Phone system. This system uses the Internet to help us make phone calls which allowed us to remove hundreds of phone lines that we were paying monthly fees for. This will save us tens of thousands of dollars. The system does have voice mail, called ID, and a menu system. We do feel, however, that customer service is very important. So when you call during the school day, you will get a human being on the phone. The menu system will then be activated during the afternoon and overnight. There are still some minor glitches, but they will be worked out very shortly. The High School is a Busy Place: While all of this was going on during the first twenty days of the month, the high school has been a busy place with Summer School, swim lessons, sports camps, and music lessons. Summer School is operated by our local BOCES and serves students from five neighboring schools, including West Genesee. They went through a little rough patch this past week with student behavior, but they are in good shape now and we look forward to all of our guests meeting the West Genesee standard of behavior and learning that our community is accustomed to. Mike Messere Turf Field Dedication: Lastly, please accept my personal invitation to attend the Mike Messere Turf Field Dedication Ceremony. 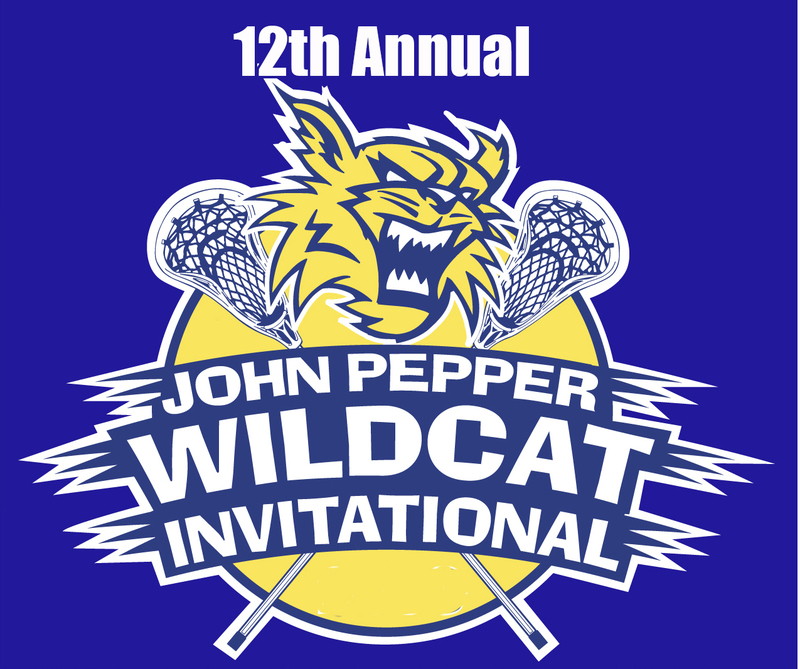 It will take place on August 1 at 11:30 a.m. right on the turf field. I will be the emcee and this will be a special time for the Messere family as well as our school community. I hope you can attend. I will send out more about this event later in the week.